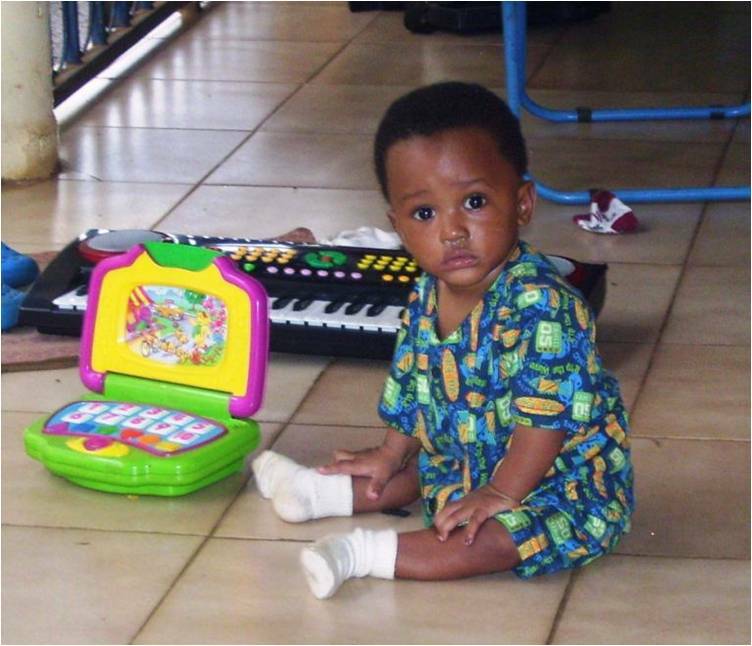 A follow up to the last Blog Entry...the Rescue Centre was awarded legal guardianship of Baby David!!! Our International Worker, Lizette writes: "This case establishes a precedent that we want to take advantage of to inform the population and the authorities of the rights of children and the need to establish or enforce a proper procedure for placing these children in good centres so that they can be legally adopted by caring people. As we prepare for the next steps, please pray for us, that God would give us wisdom and coworkers who would help us with this media campaign we want to set up in the next few months. We are looking at preparing radio programs, posters and flyers that would inform and inspire people to do the right thing concerning throw-away babies." Interesting that on the same day I received this news, another of our International Workers in the same West African country, Colette, wrote of a 7-month old girl that was very sick when she arrived at their rescue centre. She hung on for 3 weeks but died yesterday. Here is a moving quote from Colette: "I have been praying and asking the Lord if we should continue in this project (Source of Life - Infant Rescue Centre). I am convinced we should – WHY? This center is an act of Spiritual Warfare. It is completely opposite of what the destroyer of life does. It is a declaration to the unseen forces in the heavenly realm that every life is precious in God’s sight and HIS people will destroy the works of the devil by saving the lives of the innocent."